There are a lot of awesome rentals on Airbnb—and a lot of not-so-great ones. Let´s shed light on key indicators that you should pass on a rental or—worse—that you’re about to fall for an Airbnb scam. If the listing has limited photos, it doesn’t hurt to ask the host for more photos. And if the host offers a lame excuse as to why this isn’t possible, be wary. If there are little to no reviews, you should proceed with caution. While, sure, every new listing will start from square one, if you are considering booking a listing with no feedback and a host who isn’t responding, run away! If you’ve ever thought of creating your own Airbnb, get started with these tips. The only thing worse than no feedback is negative criticisms of a listing. You might find a property with tons of reviews—but are any of them peachy? Reviews that say negative things about Wi-Fi, neighbors, or neighborhood safety are important to sort through. That’s why you should take the time to read all reviews and dig deep. If the text says ‘luxury apartment’ and you see chipped paint, uneven concrete floors, and little furniture pictured, it probably is not a luxury apartment. Be sure to check the photos that have been verified or taken by Airbnb, and use those to inform what you think the apartment will be like, rather than the description, if the two do not match. Finding a good deal is often a double-edged sword: Saving money is always a bonus, but it’s important to understand why a place is far below market value compared with other listings. When in doubt, you should ask your potential host to provide further insight on how he or she arrived at the rate. There are accommodations for every budget. Sure, not everyone is a writer or an expert on grammar, but if you keep finding contradictions in the listing, you have reason to raise an eyebrow. If you can’t correspond effectively with the host, run. As Airbnb grew in popularity, various city, state, and country officials started heavily regulating what’s permitted—and what’s not. In many cities, Airbnb properties need to be legally registered to be operated as an Airbnb. Barcelona, Spain, and San Francisco, California, are such destinations, but you should research the rules of any place you trek to. You may even be asked at customs for this information, and having it on hand will ward off any confusion or difficulties. Many unpleasant travel experiences can be avoided if you are willing to roll up your sleeves and do your due diligence to ensure that you’re booking what you want. After all, you can’t expect a place to be 100 percent up to your standards if you didn’t take the time to research the details you were booking. If strong and consistent Wi-Fi is important to you, don’t assume all Wi-Fi speeds are equal across all listings. Or, if you’re a light sleeper and the bedroom window faces a main intersection, you should ask about the traffic noise. Good hosts prefer to manage your expectations before you click ‘book’ because it equates to less headaches for them, too. How to become a great host. When you browse through profiles, don’t disregard the response rate. Especially if you are traveling to an unfamiliar destination where you won’t be fluent in the native language, having a speedy, available host is essential. A host who isn’t able to respond to an inquiry within a reasonable amount of time is typically a host who will not respond to you any faster when you have an issue you want resolved within the home after checking in. Whether the home is spectacular and far too affordable, the location seems impossible for your travel dates, or all of the above and more, take the time to listen to your gut. Ask your host as many questions as necessary to make sure you are 100 percent certain before you hit “book. 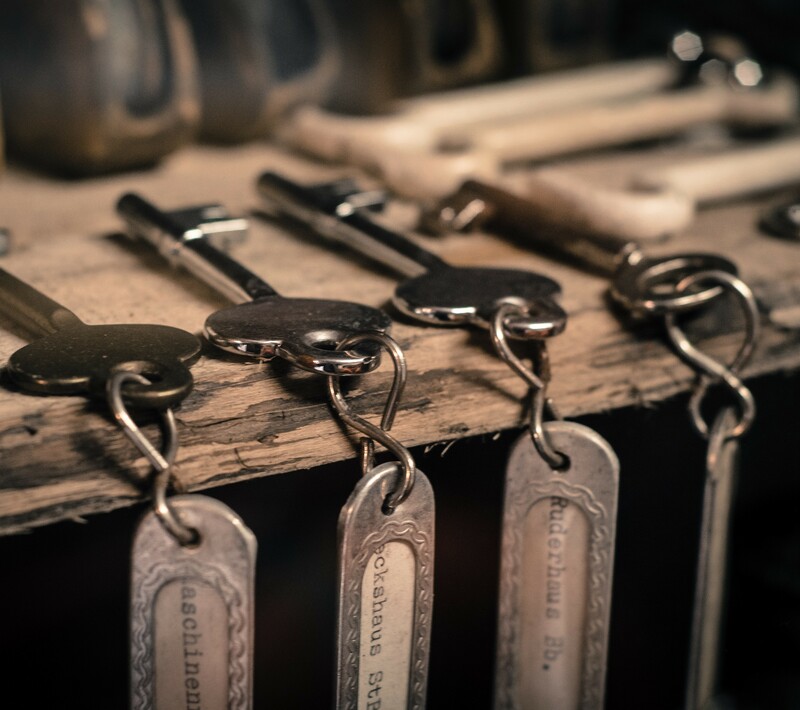 The best Airbnb key sharing services.